My name is Mr. Smith and I am an experienced Online Chemistry Tutor based in Lancashire. From the comfort of your own home you can access my virtual classroom and receive chemistry tuition from me in real time! 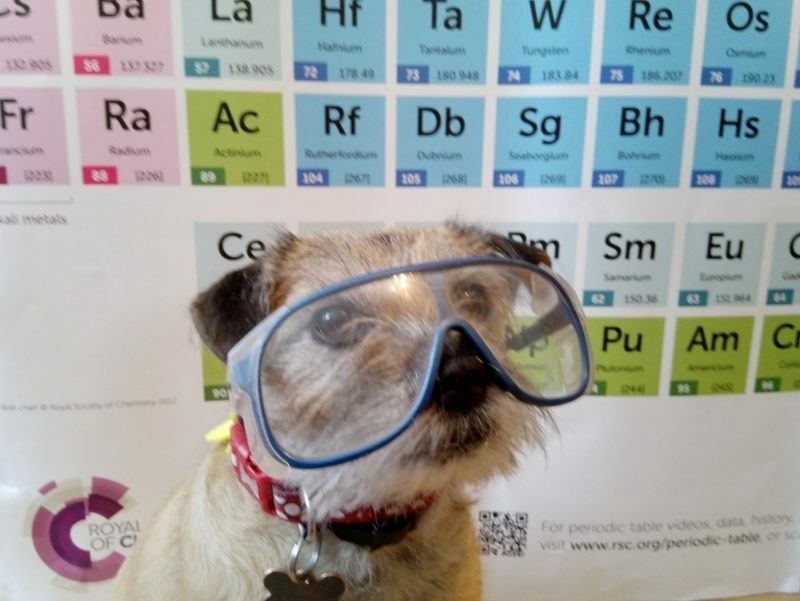 So if you are struggling with a particular chemistry topic, have missed a school lesson or two through absence and need help to catch up or want to improve your exam technique then please get in touch to arrange a FREE TRIAL LESSON. I would love to help you fulfil your potential in chemistry! 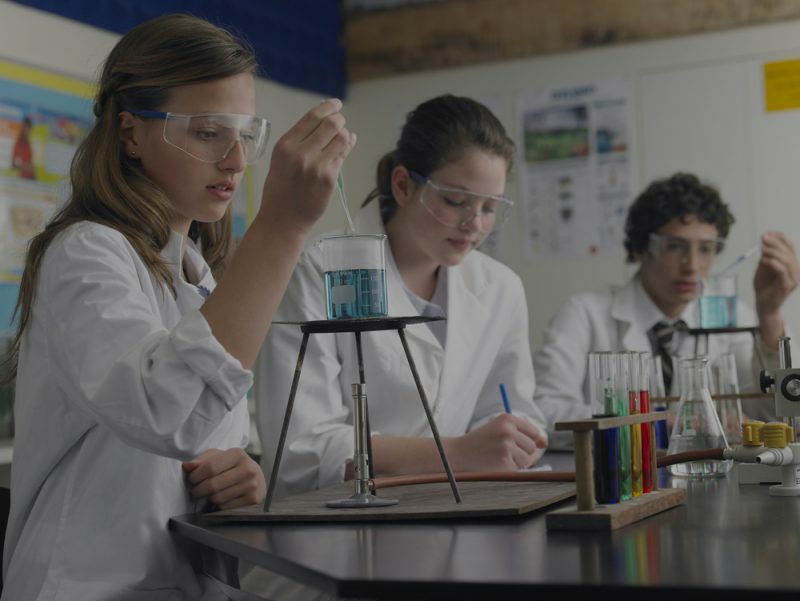 I have twelve years of experience teaching Chemistry to students of all abilities from the ages of 11-18 and have taught a wide variety of GCSE, IGCSE and A Level Chemistry specifications in both the public and private sector. My former schools were rated outstanding in all areas by OFSTED and the Independent Schools Inspectorate. As a full-time teacher of Chemistry, my subject knowledge, curriculum knowledge and expertise in the most effective teaching techniques are up to date. I also have four years of experience as an A Level Chemistry examiner for AQA.